Ecology — Keisha Bahr, Ph.D. 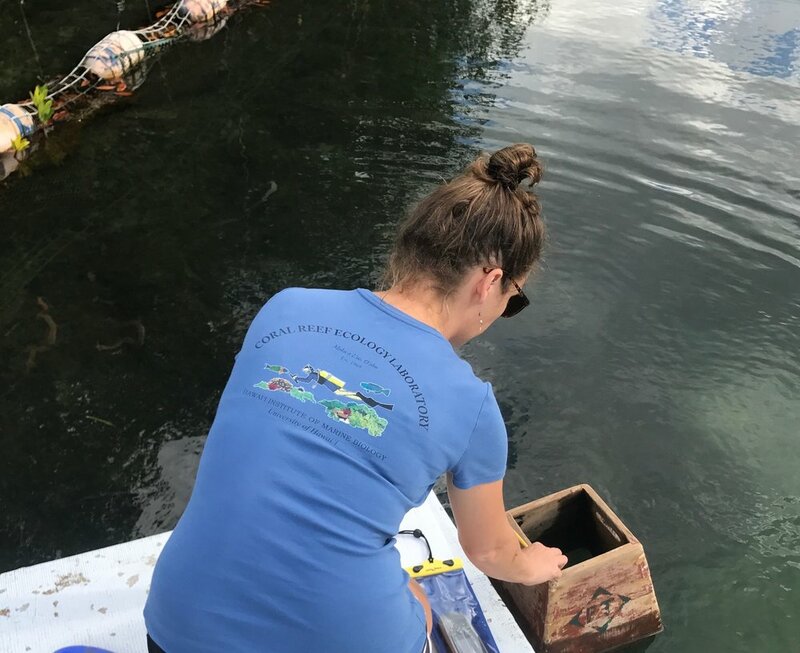 I am currently working with Masters Student Ashley McGowan, the Coral Reef Assessment and Monitoring Program, Division of Aquatic Resources, The Nature Conversancy, and the community groups at Heʻeia to understand how restoring the watershed may influence the adjacent coral reef environment. Kāne‘ohe Bay, which is located on the on the northeast coast of O‘ahu, Hawai‘i, represents one of the most intensively studied estuarine coral reef ecosystems in the world with over 1600 publications. This coral reef ecosystem has been impacted by humans for more than 800 years but despite several major disturbances, these reefs have developed and continue to persist under rather severe natural and anthropogenic perturbations (see The unnatural history of Kāne‘ohe Bay: coral reef resilience in the face of centuries of anthropogenic impacts). My review paper highlights the anthropogenic and natural disturbances that have occurred in Kāneʻohe Bay from the Polynesian Era (1250-1778) to the Western Era (1778-2015) into the Future Era (2015-2040). 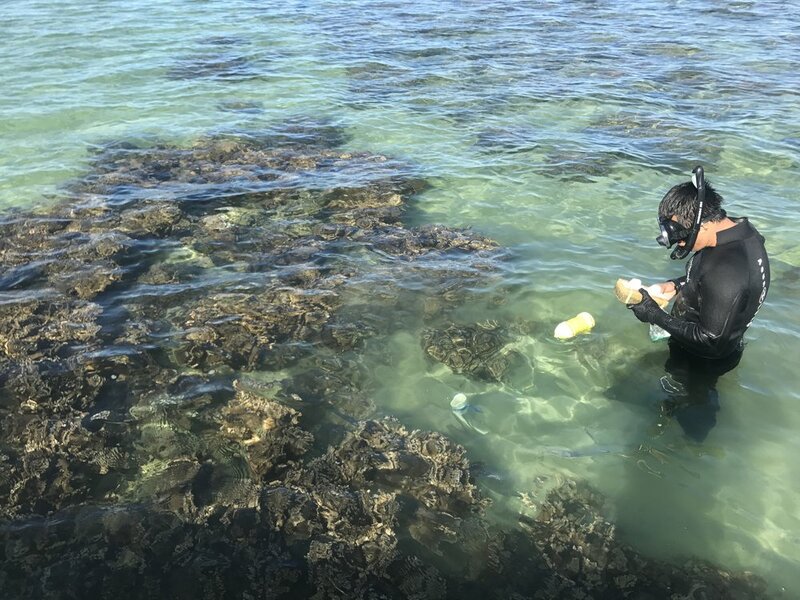 To date, these reefs have proved to be very resilient; however, I am currently examining the limits of Kāneʻohe Bay reef resilience in the face of global climate change. This project is currently assessing anthropogenic use and global impacts in relation to biological carrying capacity inside the Hanauma Bay Nature Preserve (HBNP). 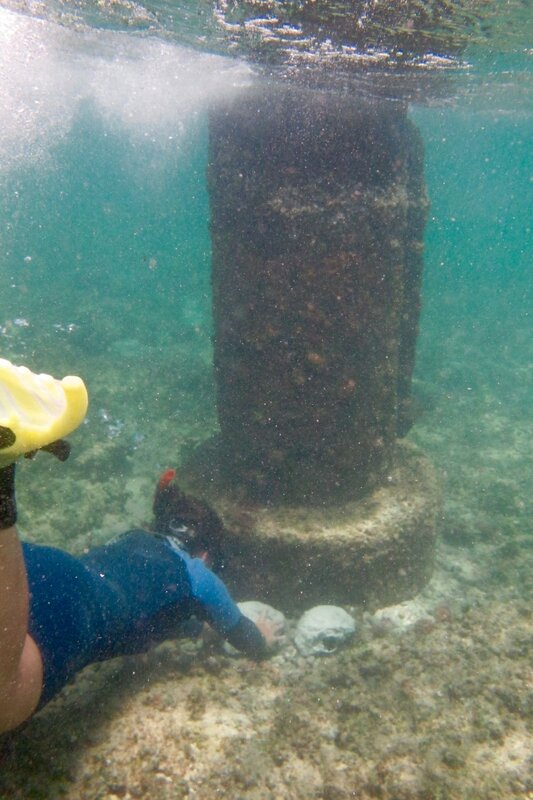 In collaboration with the Coral Reef Ecology Lab, I am assisting in reviewing historical data, surveying long-term monitoring sites, documenting environmental gradients of temperatures and currents, conducting predictive modeling, and assisting in determining of the physical condition of fish and coral communities inside HBNP. 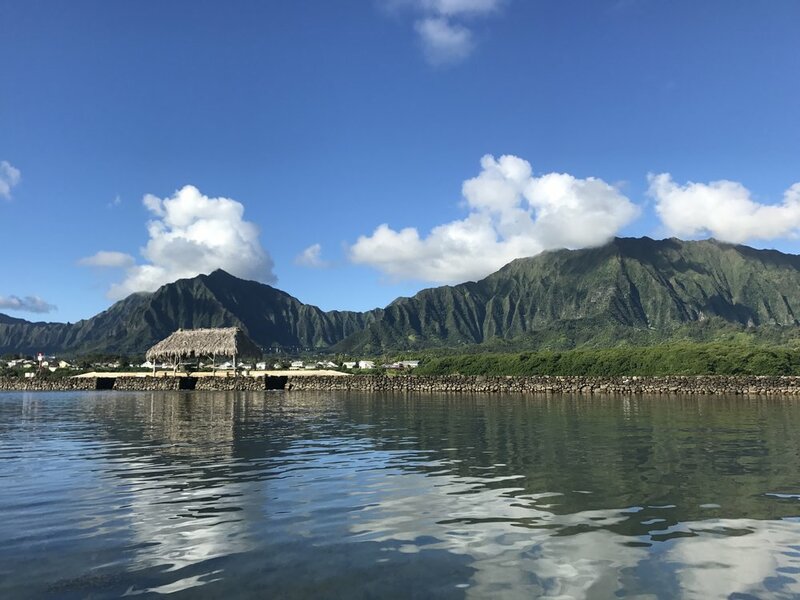 I am part of a large partnership including the Coral Reef Ecology Lab, DOBOR, DAR Maui Monitoring, DAR O‘ahu Monitoring, DAR Invasive Species and the Kaua‘i Education and Outreach teams to evaluate this Hā‘ena CBSFA special management area. 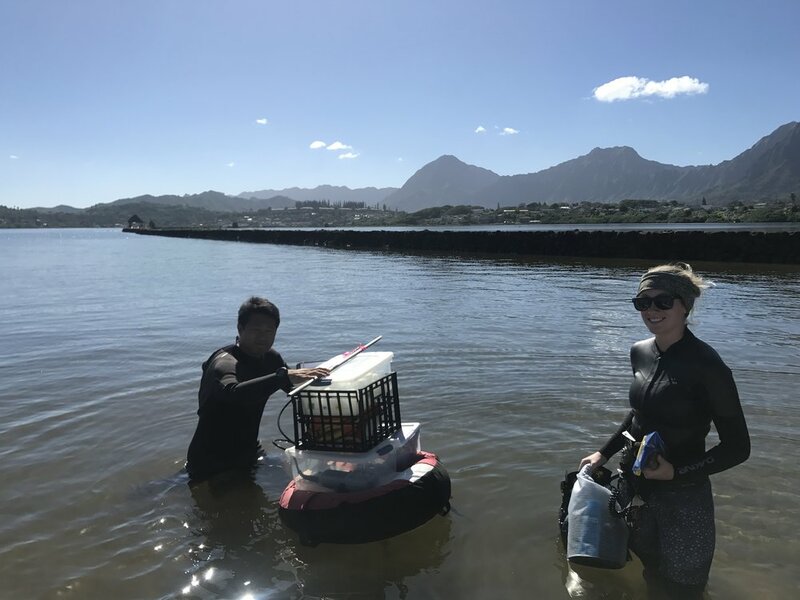 Together, we are surveying 100 random locations annually using the Kaua‘i Assessment Habitat Utilization (KAHU) methodology for fishes and benthic components to determine effective management strategies for this area.